Kranium is demanding some respect in the music industry. The United States-based recording artiste said he is the one responsible for opening doors for all the overseas artistes doing Dancehall music in this generation. “Don’t get it twisted I literally kick down the door for ALL you artist overseas doing dancehall music for this generation locally and internationally,” Kranium wrote under an Instagram post. “Tag one who did it before the kid arrived .. now let’s keep it a continuous thing make good music lead and don’t follow .. love all the support now let me kick off the 2019 first single out this month ! !,” he added. 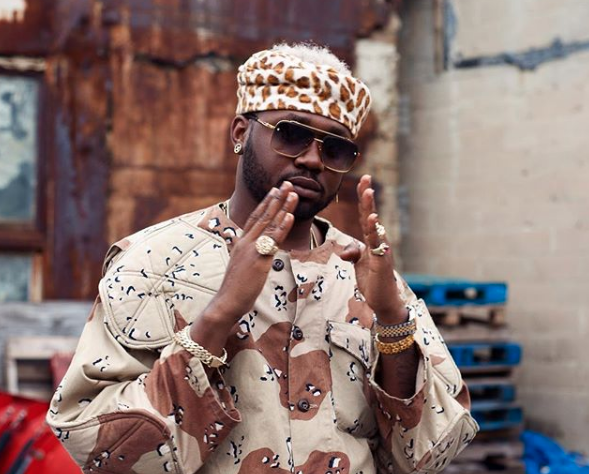 Kranium got his big break in 2013 with “Nobody Has To Know.” The smash hit single gave him international recognition and led him to signing a deal with Atlantic Records record label. Nobody Has To Know was produced by PLMR Productions. The track played on several radio stations in New York City, including the influential Hot 97 FM. “Nobody Has To Know” sold more than 39,000 copies in 2015, peaking at no. 32 on the Reggae Digital Songs chart. Since then, Kranium has dropped a slew of hits including Lifestyle, Stamina, Between Us, We Can, Can’t Believe, Last Night, No Odda, and Sidung.